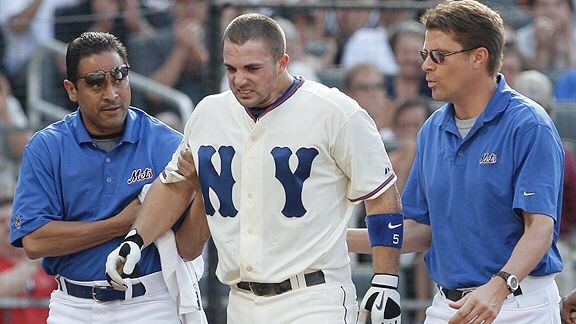 David Wright has decided that he’s not feeling healthy enough to play on Monday & is resting for a second straight game. The Mets ownership & management is opting to re-evaluate the health of the New York Mets Captain. According to Mets head coach Mickey Callaway, Wright “didn’t feel comfortable playing three in a row at this point”. “He’s going to get a couple of days off, then we’re going to reevaluate where he’s at physically”, said Callaway.